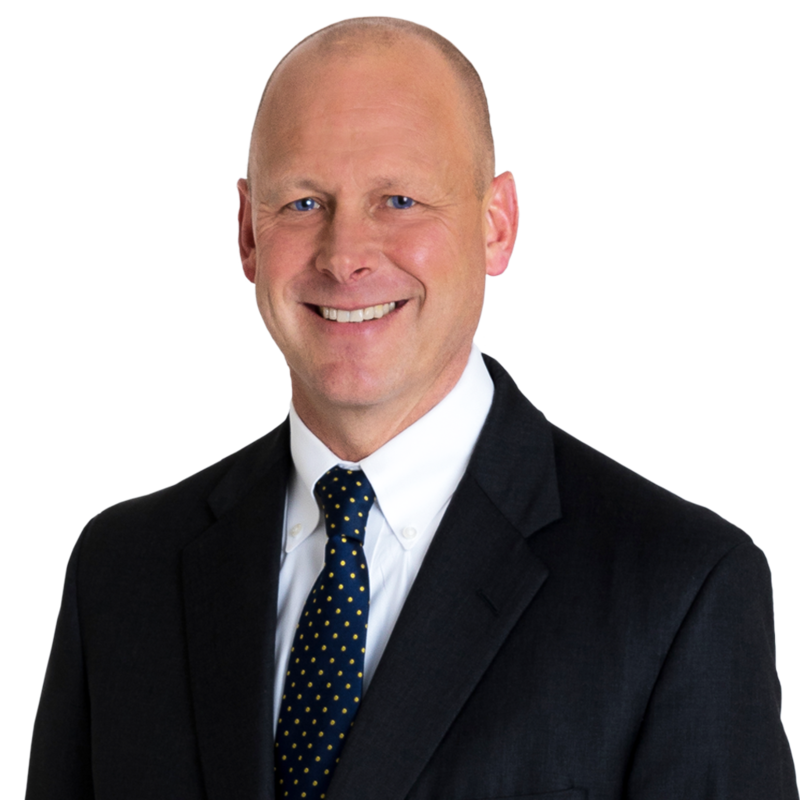 Dave Gibson is a Partner in Gentry Locke’s Litigation practice group, representing businesses and individuals in complex and multi-party litigation. 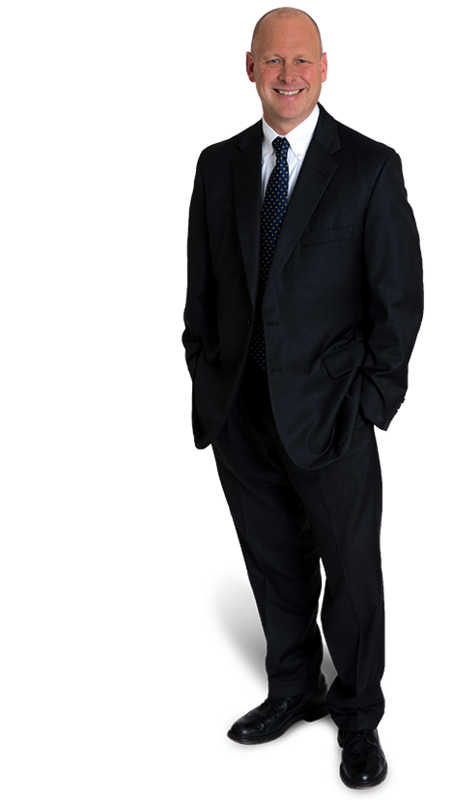 He regularly handles commercial matters and catastrophic injury cases. Dave’s clients include parties in federal and state courts throughout Virginia and across the country. I would retire and move to the beach. I love being on the water and always look forward to my family’s annual vacation to Bald Head Island off the coast of North Carolina. What is the most important step in your morning routine that you never skip? I enjoy the water, so learning to scuba dive is something I would like to do. “The Business Invitor’s Duty of Care to Protect Its Invitees from the Criminal Acts of Third Parties”, The Journal of Civil Litigation, Vol. XIII, No. 4, Winter 2001-2002, Published Quarterly by the Virginia Association of Defense Attorneys. Settlement for Permanent Paralysis Following Wisdom Tooth Removal The results of client matters depend on a variety of factors unique to each matter. Past successes do not predict or guarantee future successes.